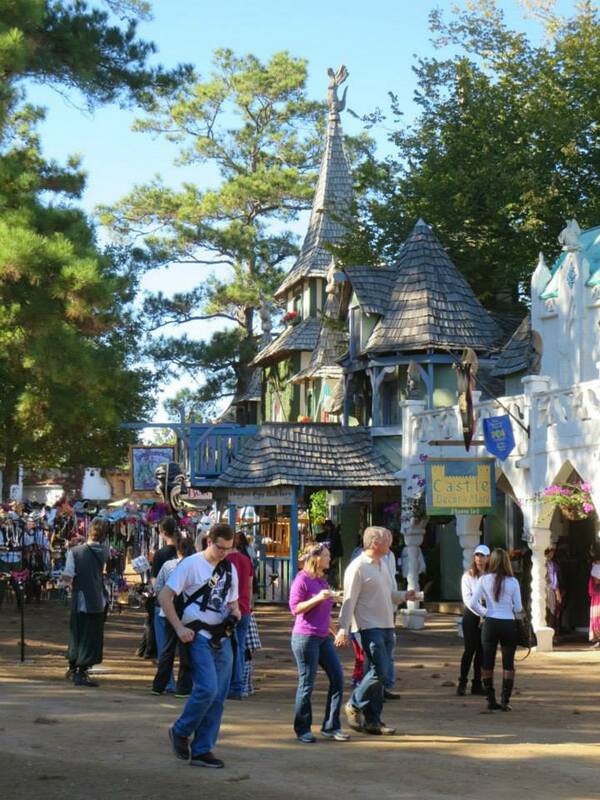 Every fall, I attend a Renaissance Festival. (Sometimes, I go several times in one season.) I started with Atlanta’s Renn Fest when I lived there in the mid-90s, then moved to Kansas City for seven years, and then finally to Texas, where I have lived for the past ten years. I only starting taking photos during the last three years at the Texas Renn Fest. You are welcome to click on the title links of my Facebook albums for photos of those recent festivals.